Pakistan has invited a team of IMF experts to visit the country by the end of this month as its economy faced a balance-of-payments crisis, a media report said today. Mr Umar told the paper that the IMF staff-level team would visit Pakistan by the end of this month. Engagement with the IMF should not be directly linked with any kind of formal programme talks, said Mr Umar, while explaining the purpose of the IMF team's visit. 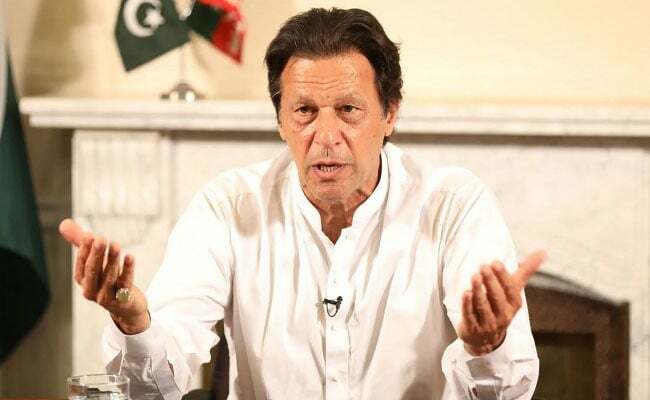 Quoting sources, the report said Pakistan Prime Minister Imran Khan's visit to Saudi Arabia next week and follow-up visits by the Saudi monarchy to Islamabad will be a determining factor in taking a decision on whether to avail an IMF bailout. The joint assessment made by the central bank and the finance ministry was presented to Imran Khan last week and after that the finance ministry decided to invite the IMF team, the report said.